CLOSEOUTS. 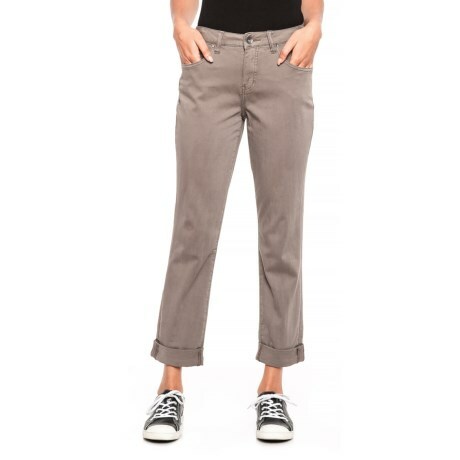 JAGand#39;s Brown Carter Girlfriend pants feature a slimmer, more refined fit in a supersoft fabric blend that rivals the comfort of your favorite sweatpants! Available Colors: BROWN. Sizes: 0, 2, 4, 6, 8, 10, 12, 14, 16.